Since they come from the same family, it’s easy to compare the flavor and texture of char to salmon – with a milder flavor than salmon and somewhat lighter in color. Fillets range from deep red to pale pink. A high fat content keeps it moist. The high oil content makes it a good fish for smoking. 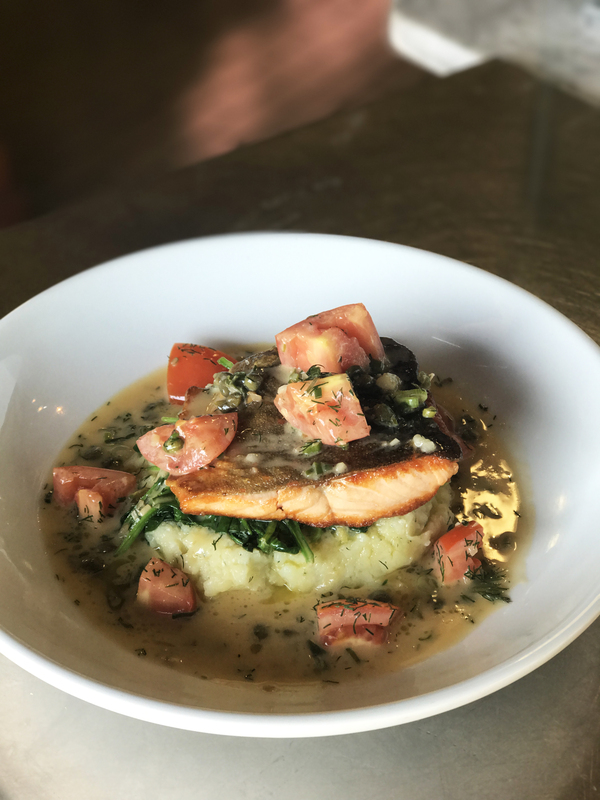 Arctic char is a great menu item if you’re looking for something to replace salmon on your menu, but need fish with a bit more character than trout. Try smoking this fish in house for an excellent addition to your salad or appetizer menu. 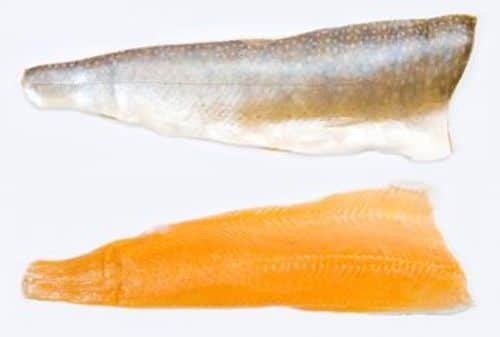 Why not try this fish with something from Northern climates? A favorite Canadian wine or a bottle of crisp Alsatian pinot gris? 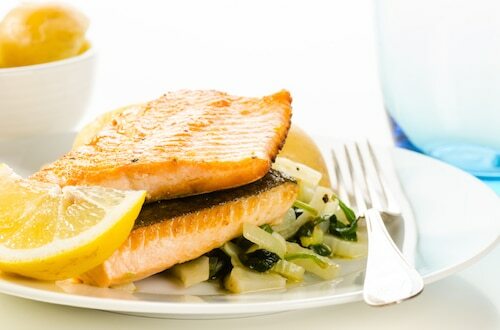 If you have customers who love salmon, suggest they try Arctic Char. It’s very similar, but slightly more mild and a bit more delicate. They’ll appreciate trying something different!